Club charter renewal season will be here before you know it. Renewal packages will be mailed to officers designated as the club contact in mid-January. Are you unsure who your club previously designated as the contact officer? You can check your online club roster in the Members Only section, or look up your club’s contact information through our club search function on AMA’s website. If you need to designate a different officer, simply just send an email to clubs@modelaircraft.org. Your current club charter does not expire until March 31; however, we strongly encourage you to complete the charter renewal forms and return them to AMA as soon as possible. 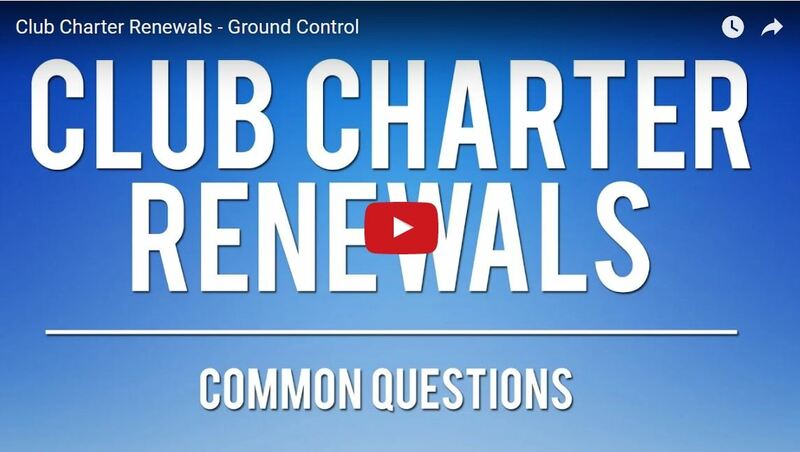 We hope this brief video will make the renewal process as quick and easy as possible.